As a fan of all thing’s rose gold and dainty, I’m in love with this little rope bracelet by Aurora London. They’re actually birthstone bracelets, all made with sterling silver with the option of rose gold plating ( had to be!). This isn’t my birthstone, I was born in May and this is the birthstone for March! I chose it partially for the colours ( I mean how good does that rose gold and pastel blue look together?) and partially for the healing properties. The Aquamarine stone is said to bring with it energy and emotional balance, as someone that suffers from anxiety which can often leave you feeling drained and out of energy, I thought this was the perfect option for me! 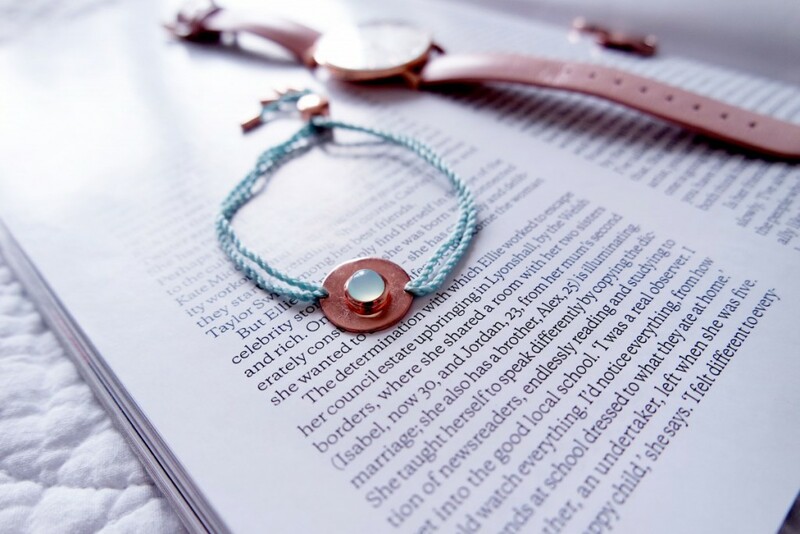 I love wearing cute little bracelets like this in the summer, I’m debating getting a second colour to layer up!! 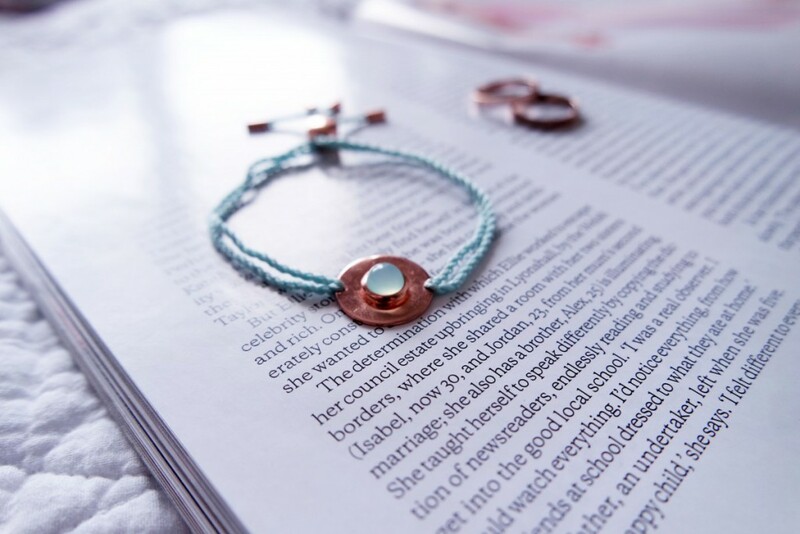 If you fancy treating yourself to one of these beauties or maybe you’ve got someones birthday coming up, remember to use the code ‘ALBB’ for 15% off item from the birthstone bracelet collection, valid until the end of July!